Freedom to focus on your vision and mission. By providing back‐office staff to multiple faith‐based not‐for‐profits, Tenfold generates economies of scale and operational efficiencies while saving money that can be directed toward Kingdom work. Rest easy knowing Tenfold has it handled. Following a Tenfold audit, our team will make recommendations on how your organization can better implement best practices in accounting. Tenfold maintains best accounting practices and premium internal controls to make sure you have peace of mind without diverting mission-focused energy. Each aspect of your organization’s financial information affects every other aspect of your organization’s finances. 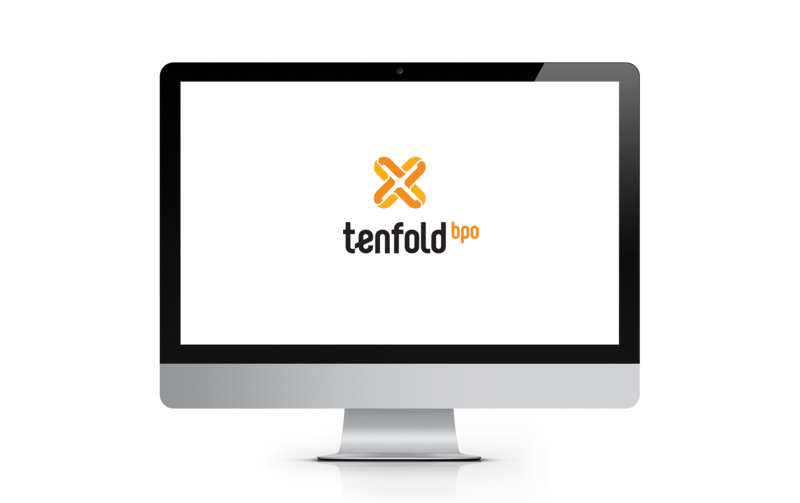 When you trust Tenfold with all of your financial accounting and reporting, you build efficiencies and save time and money for your team and ours. Is Your Organization in Transition? Looking for Financial Leadership or Oversight? Not-for-profit organizations so often exist in extremes — whether it’s extreme growth, extreme loss or extreme stasis. Tenfold is happy to serve your organization and board of directors with recommendations, analysis and consultation. Connect with Tenfold by phone or email to explore the benefits of our services for your organization.